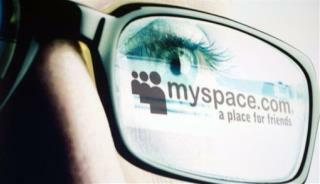 (Newser) – You're not going to believe this, but MySpace still exists. This week, the once-mighty social network showed off a radical redesign in the hopes of halting its ongoing slide toward oblivion. "We're hard at work building a new MySpace, entirely from scratch," its webpage boasted, calling on fans to join "our brand new community." The new MySpace will continue to focus on music, the BBC reports, allowing users to control audio content from a navigation panel, and pair playlists with photo albums.